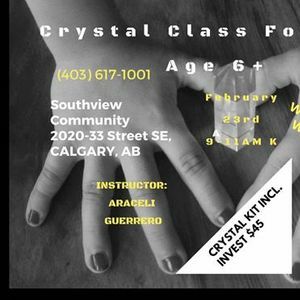 In this fun interactive class your child will be introduced to the Crystal Realm. They will learn how to care for their crystals with methods to clear, charge, and program them. We will do a mini-meditation to manifest wth a grid. 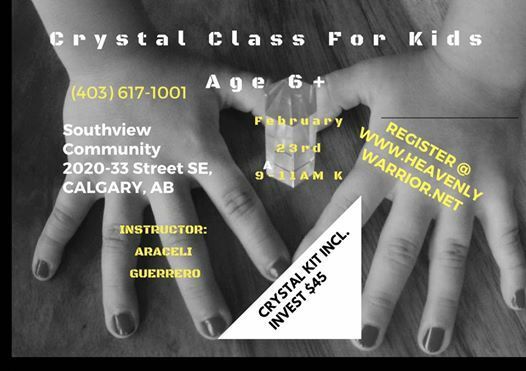 Each child will receive a crystal kit (included in price). Age: Recommended age 6-12 years old.